In a small part of Birmingham, England, there is something and someone very special. A place called Torque Flow and a gentleman by the name of Immy. I do not write many reviews, although I have been a car nut for 28 years, having owned numerous vehicles from BMW’s to Ferrari’s, to TVR’s to classic Merc’s. 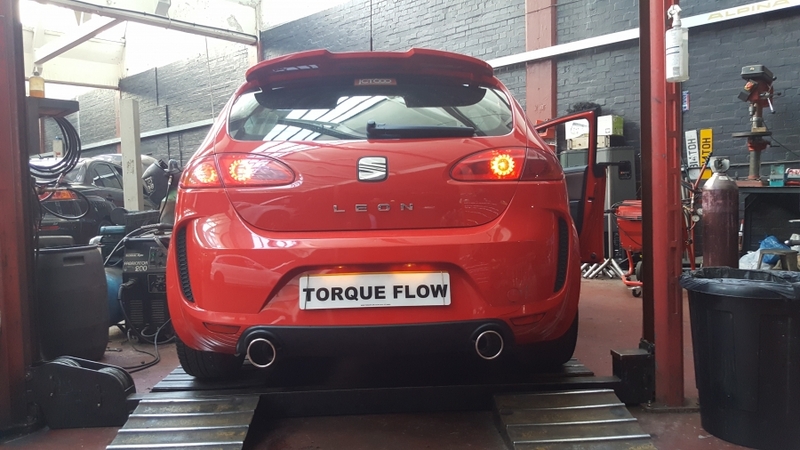 But I had to write this review, hoping to give other enthusiasts like myself the faith that there are still professional, experienced, knowledgeable, honest, genuine, helpful and just simply put, superb quality Motor Vehicle garages and people out there. One of my vehicles is a very special Mercedes SL55 AMG sports car, my pride of joy. Over these many years, my faith of finding such companies and mechanics was totally lost. Not now!! I was never happy with the work that was done to my AMG beast, by a reputable garage nonetheless. 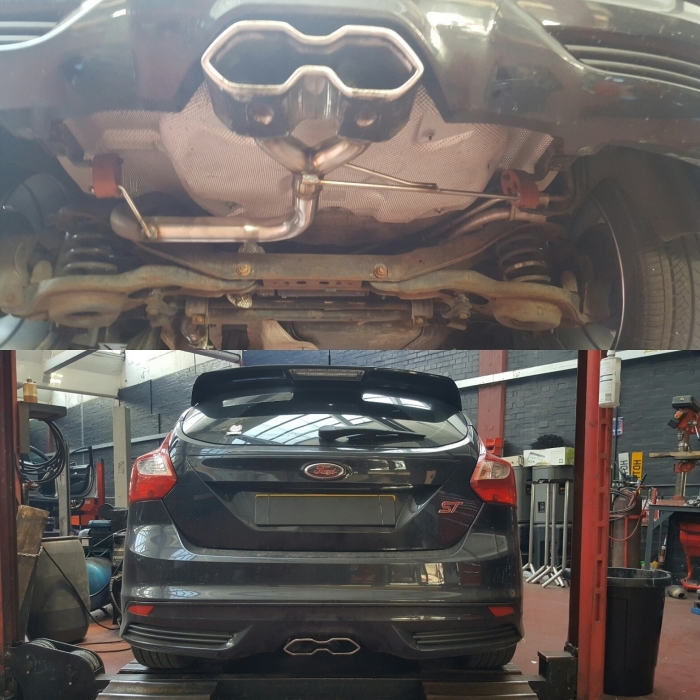 I’m no professional but I could tell something was just not right with the exhaust system I had fitted for me. It was a specialist system involving many items and high performance upgrades. I was lost on where to go. I was losing my enjoyment and love for the machine. Then I met this special person called Immy at Torque Flow. Immy not only put my faith back into this trade but also made me love my car again. Not only that, the most important part is that Immy is one of those people that you don’t find much anymore. You will see for yourself what I mean. 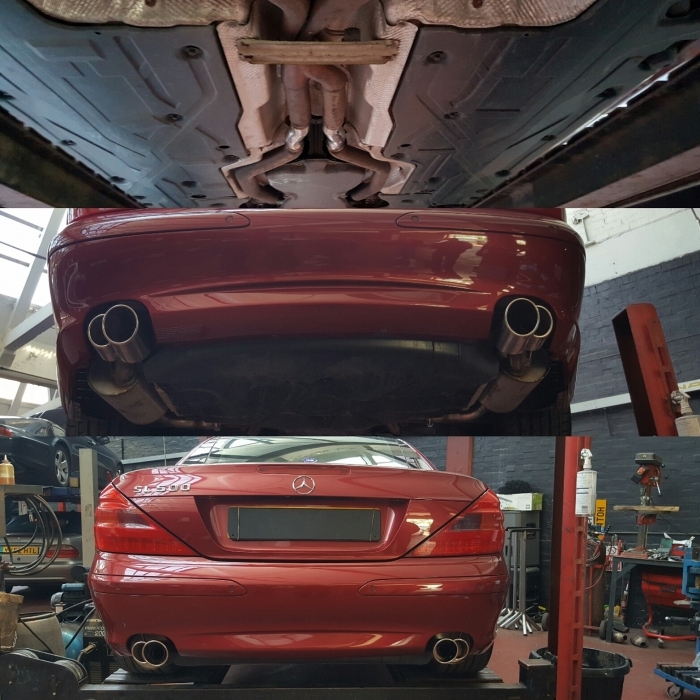 The workmanship, the skill, the attention to detail, the knowledge, the advice Immy gave, everything that went into helping me out with giving this beautiful car the right system that was needed, was second to none Put it this way, I travel a round trip of approx. 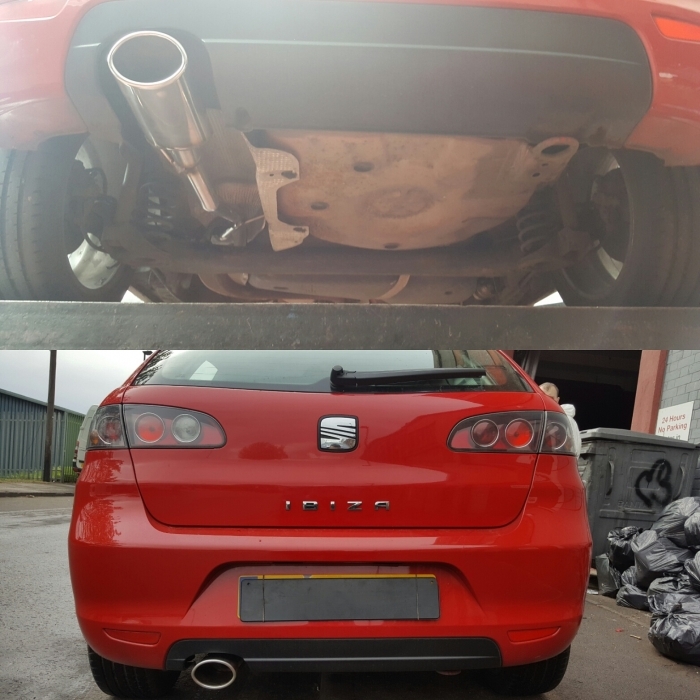 250 miles to visit Torque Flow and I would do this with all my vehicles and any other car I or a friend / family own, to have my exhaust work done with Immy. 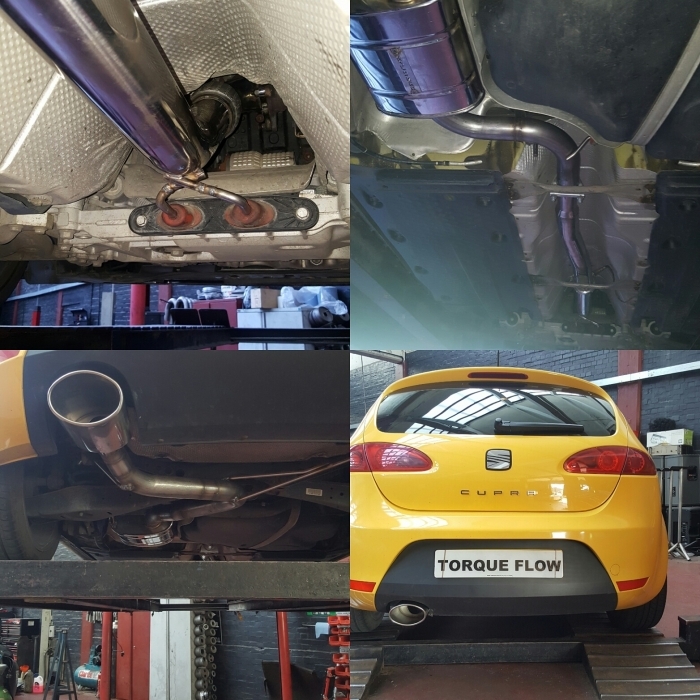 Trust me, you will not find better, anywhere, than Torque Flow for exhaust work, no matter how large or small, specialist, standard or bespoke. You just won’t. Immy will apply all these attributes no matter what the work entails. 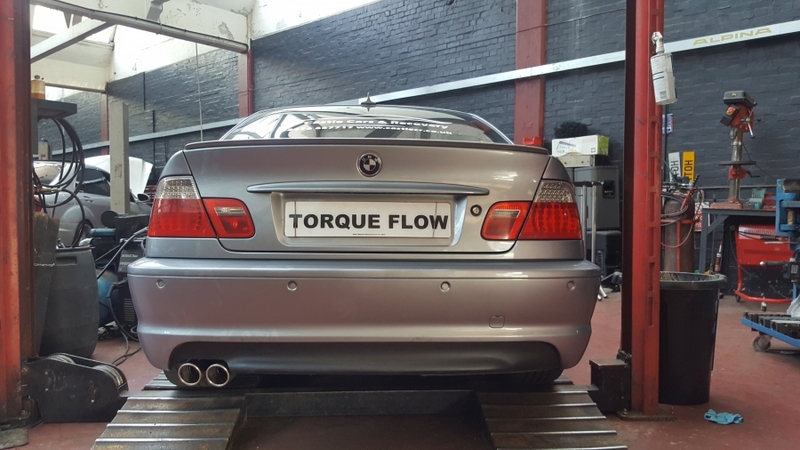 When I have visited Torque Flow, I have seen customer’s travelling from all parts of the country to get Immy to either carry out a new install or rectify other people’s shoddy work You can visit Torque Flow’s Instagram page just to see what I am talking about. I have never heard another Mercedes Supercharged AMG V8 sound like mine, the system feels like it was designed in a laboratory at Nasa, that’s the only way I can describe it. It’s a work of art! I will be posting more pictures & videos of the AMG beast so you can hear and see Immy’s work. Firstly I was pleased that Imran had booked me in on a Sunday of all days when most garages are closed. Tick in my book! I was very impressed with his approach and professionalism when it came to discussing my options and requirements before the big job. My overall experience has been fantastic and in particular Imran’s attention to detail on my Accord was faultless. I witnessed my new system taking shape from start to finish in a good couple of hours whilst having much to discuss as we both have a fair bit in common. Imran takes pride and joy in his work which was clear to see. I would highly recommend TorqueFlow. A* IMO. P.s Imran when you coming down South geezer! Don’t be a stranger paaji! 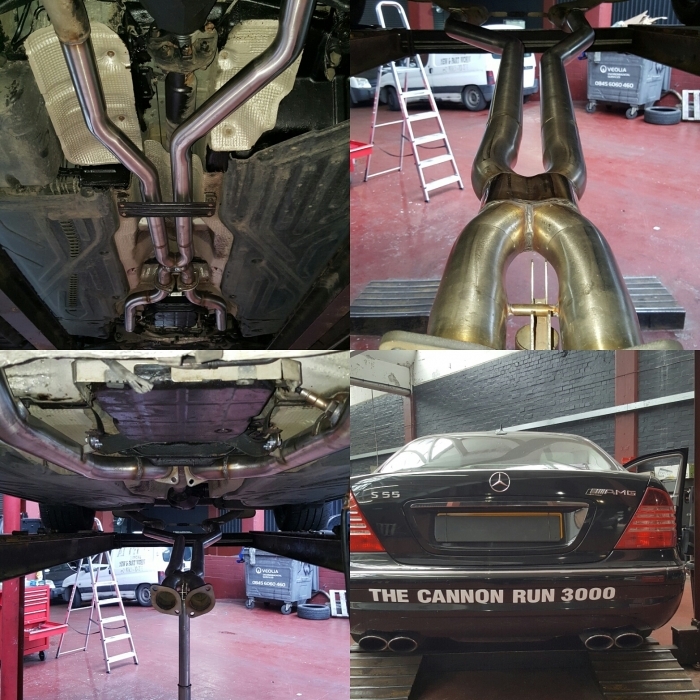 Hey this is Brian you did my Aston Martin the other day, just a quick note to say loving the exhaust had it up on a ramp the other day, I must say its a piece of art & the lads love the sound. So a big thanks really appreciate it and especially at that price. 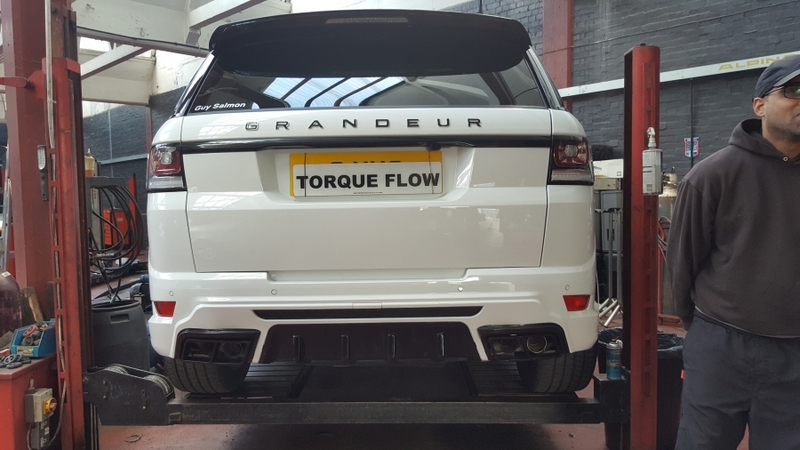 Just to say a big thank you to Torqueflow Exhausts for allowing my Range Rover Sport Hst to breathe much more freely. You guys have done a great job, money we’ll spent and the sound is amazing, Who would have thought a RRS would sound like a C63 Amg. Will definitely recommend you. Cheers. 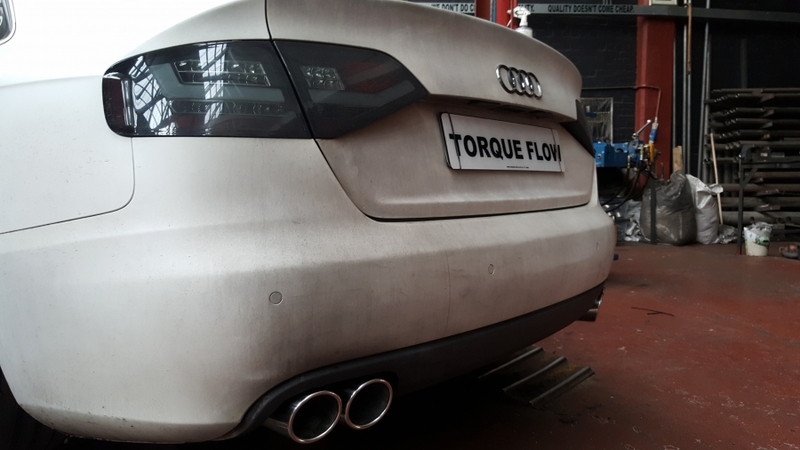 Interested in a new stainless steel exhaust system, with lifetime warranty? Why not get a quote today?